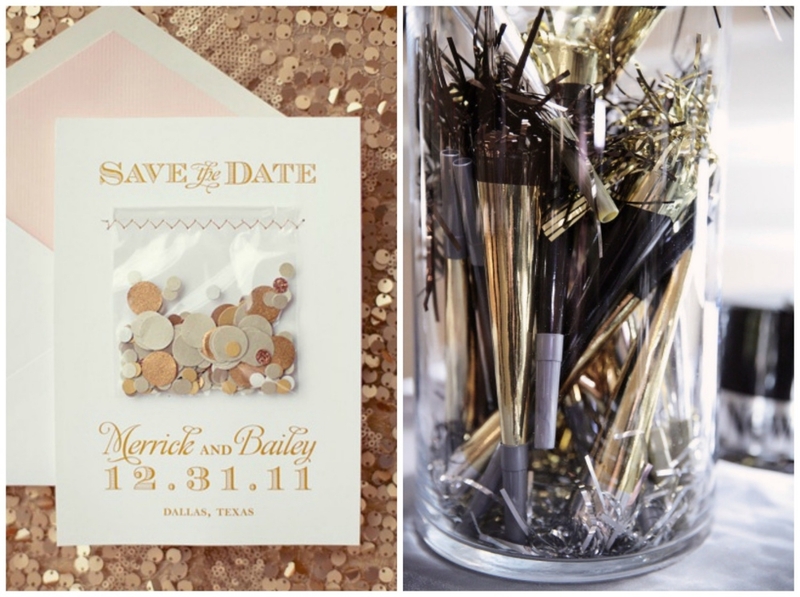 Wedding Inspiration: New Year's Eve! I hope y'all had a very Merry Christmas! Congratulations to all of you who got a big shiny rock out on your fingers last week! 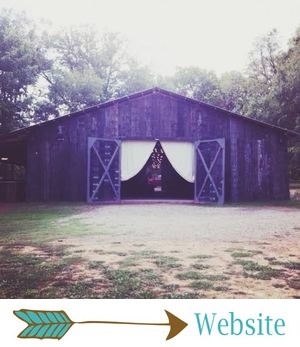 If you're considering The Barn as your wedding venue, get ahold of us ASAP! Seriously, we book up far in advance, and we don't want you to miss out on your preferred wedding date. Even if you didn't get a ring over Christmas, keep in mind that New Year’s Eve is also a super popular date for proposals, so perhaps tonight will be your lucky night! What could be more romantic than your love dropping to one knee as the clock strikes midnight?! Speaking of NYE... 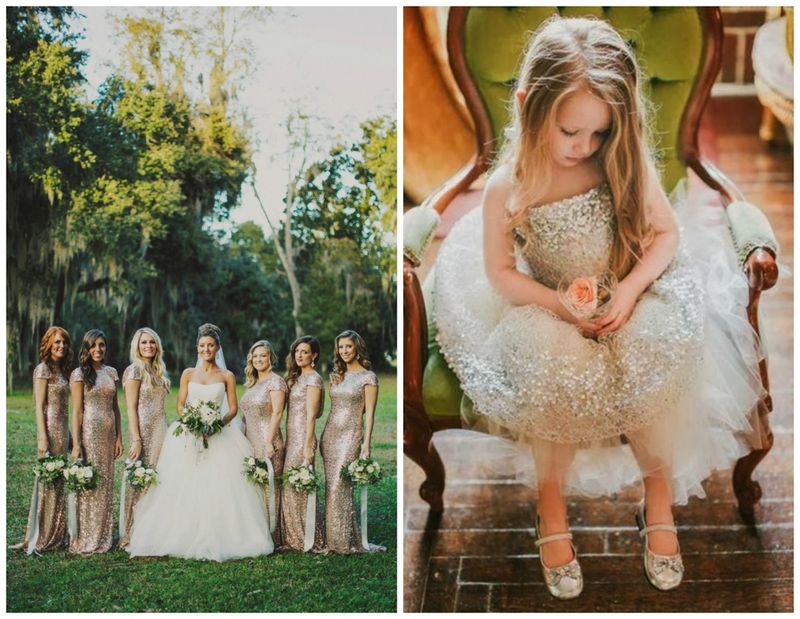 I am always obsessed with weddings and events that have a sparkly, glamorous, chic NYE-inspired theme. 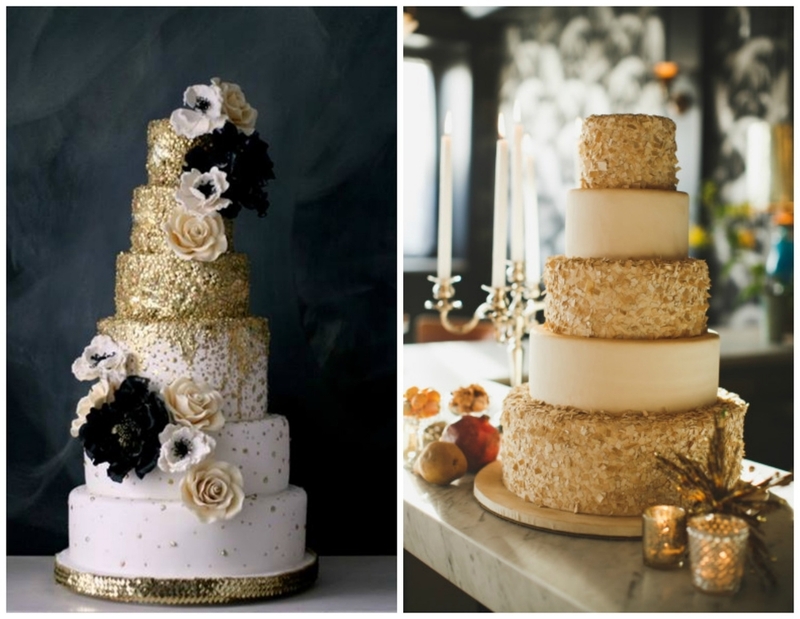 Think glitter, black and white, gold, and lots of champagne. If you're unsure of how to decorate for your NYE bash, or if you're into chic, glittery weddings, here's plenty of New Years Eve wedding and event inspiration! Have a fun, safe NYE! See y’all in the new year with one of the prettiest weddings everrrr.